How did this song come about? What inspired it? How would you describe the mood of the song? 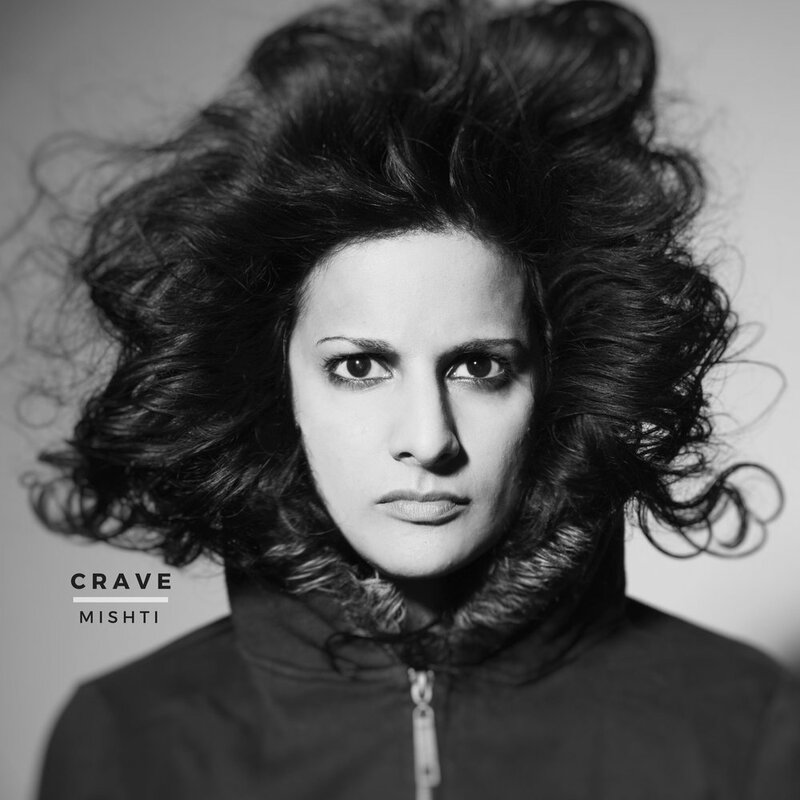 Listen to “Crave”, now available on all streaming platforms.